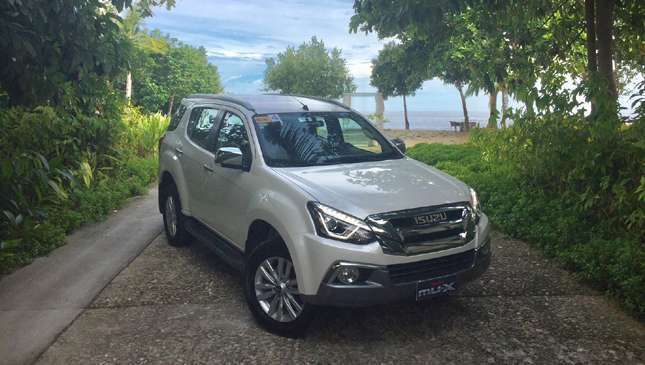 Though there was some expectation of wet weather, we arrived in Tagbilaran Airport with blue skies, the sun shining down on us, and a fine selection of Isuzu Philippines' latest offerings—an array of 2018 MU-X and D-Max vehicles. Warmly greeted by the 'chairman,' Hermes Canon, we knew this media drive was going to be a memorable one. 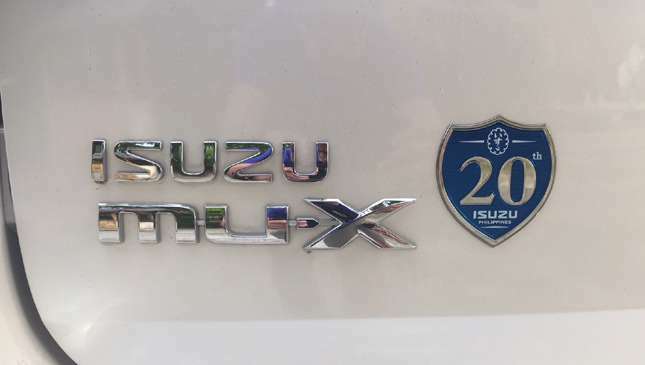 First order of business (and pleasure) was lunch at Gerarda's Family Restaurant, and then a quick visit to the Isuzu Bohol dealership for a photo op with these new machines. 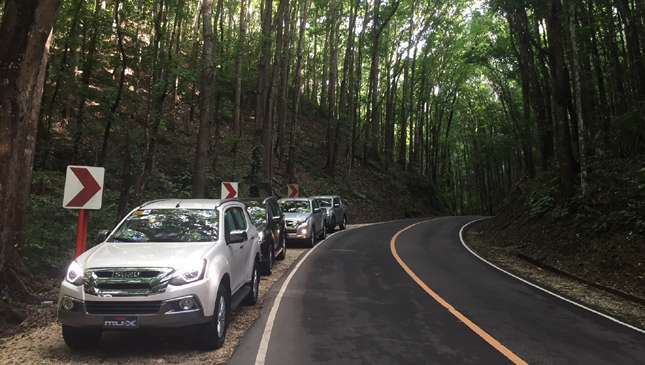 After getting acquainted with the interior amenities of the D-Max, I was ready to experience what this popular pickup had to offer in its face-lifted form, as we set off for the popular Chocolate Hills! 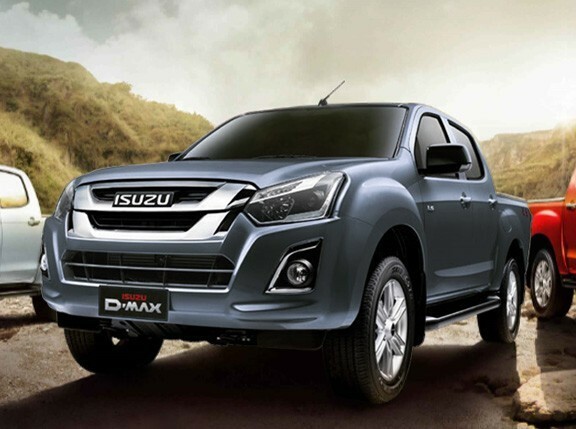 The winding route (with a couple of rough patches here and there) was ideal for testing out the improved dynamics of this truck—a noticeable upgrade in comfort, steering feel and a more linear power delivery thanks to its Blue Power technology. It didn't take long at all for this machine to win my trust and confidence. Despite my lack of sleep the night before, I found myself engaged with the drive all the way to the breathtaking Chocolate Hills landscape, which actually looked more like matcha this time of year. 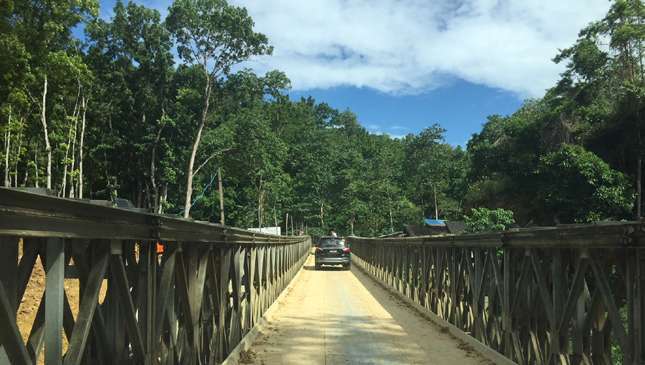 Just when I thought things couldn't get any more picturesque, I found myself enchanted by our next stop—the man-made forest. 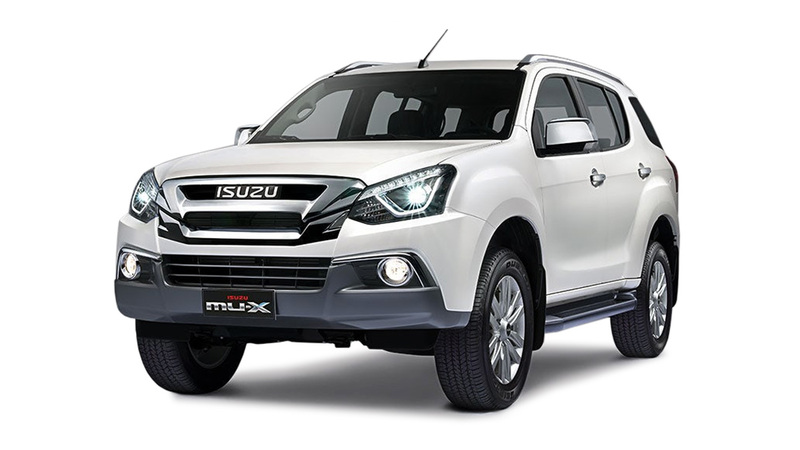 I must say, the robust physical features of both the MU-X and D-Max blended well with the flora and tall arching trees covering this short stretch of highway. 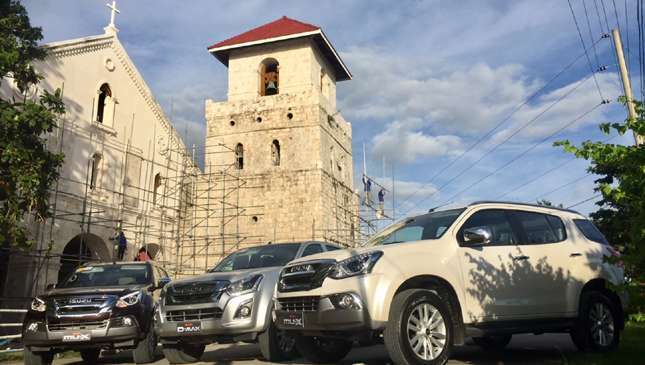 After a satisfying photo shoot, we moved on to a more historical location, Baclayon Church, as the late afternoon rays complemented these vehicles in this rustic backdrop. After we completed the day's itinerary, we headed toward our little paradise for the next two nights—Amorita Resort in Panglao. 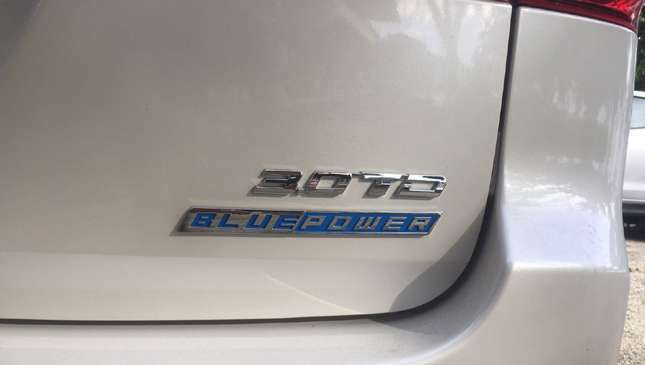 Later that evening, we dined and viewed the company's presentation showcasing the improvements made to the 2018 models and what Blue Power is all about; efficiency and performance combined with environment-friendliness. 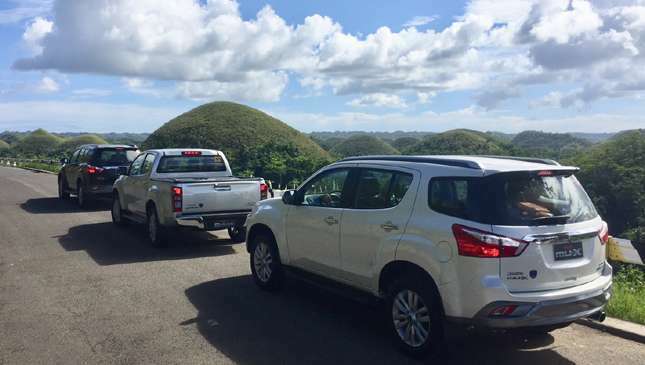 The following morning, Isuzu led us to more sights and flavors of Bohol. Thankfully, we swapped steeds and I got my chance to give the new MU-X a go through some varying terrain. 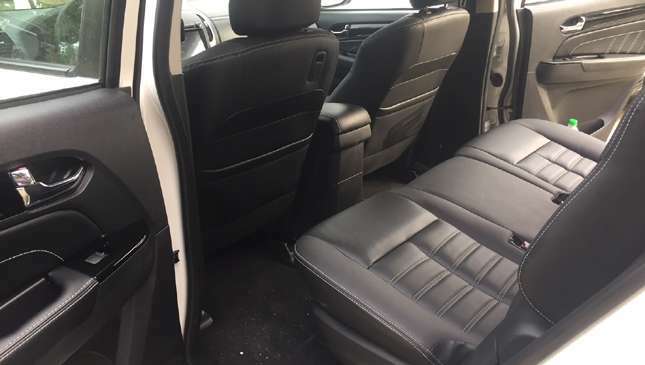 This midsize SUV has definitely refined its utilitarian nature with a more sophisticated and properly equipped roomy interior that will give competitors a run for their money. 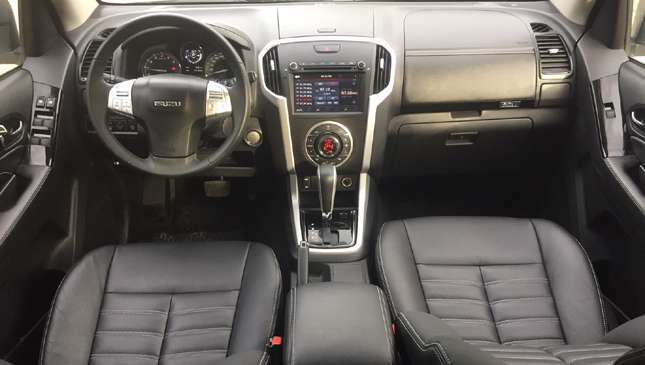 Suspension has been tweaked for desired comfort and no matter how rough the terrain got, the chassis and cabin held its composure satisfyingly well. On the way back to the resort after a gratifying riverboat lunch, we had some wide open stretches to push the MU-X a bit harder to see what the 3.0-liter turbocharged diesel mill could do. 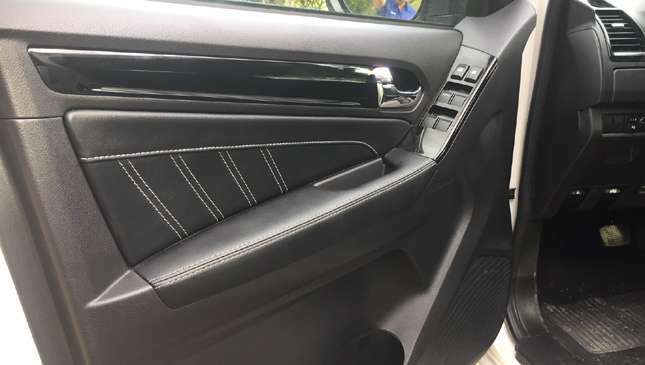 Power was smoothly churned out with a seemingly steady torque output that kicks in at a light tap of the accelerator. 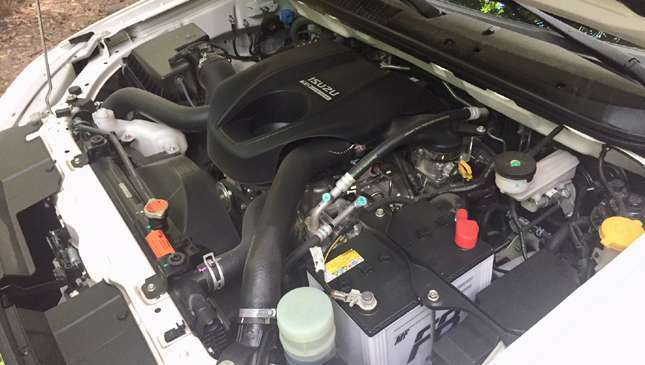 We all agreed power was good but begged to find out why Isuzu kept figures fairly at par with the competition when we felt this engine had more output potential. 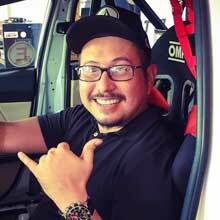 "In order to achieve balance between power, reliability and efficiency, our engineers tuned the engine at a safe level for many years of dependable use. 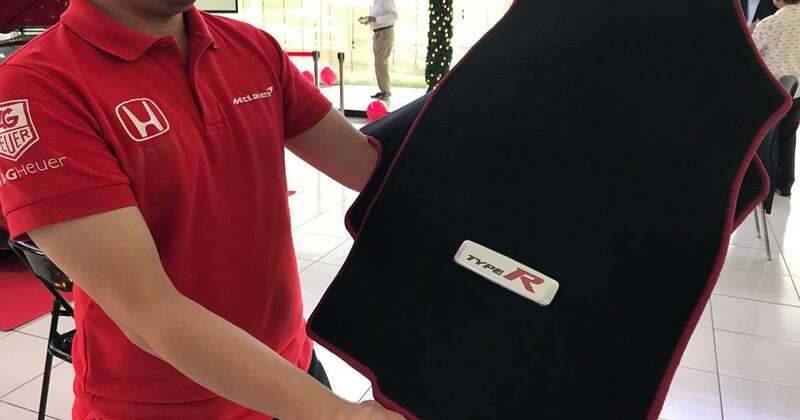 This is a huge part of the concept behind Blue Power," said Isuzu PH vice president for sales Yasuhiko Oyama. 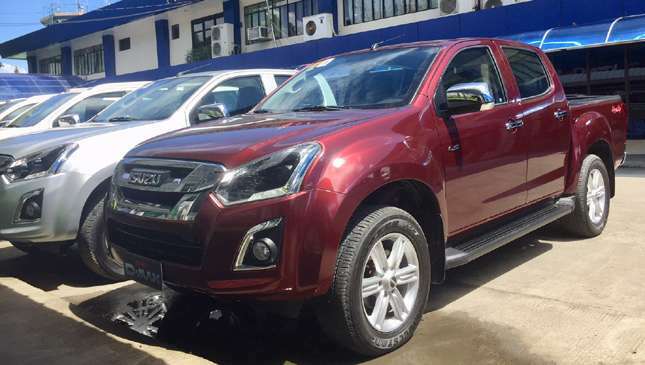 Blue Power makes a great deal of sense and both vehicles provide outstanding value for the demanding Filipino family. 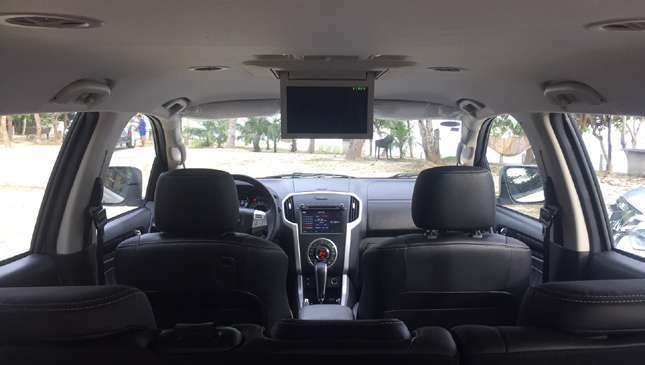 Isuzu definitely stepped up its game with this feature. 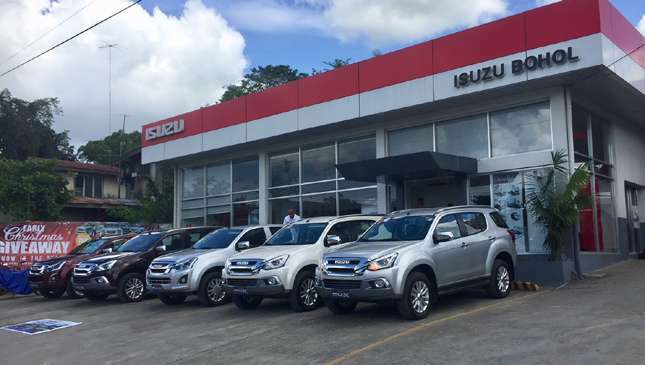 Happy 20th Anniversary, Isuzu Philippines Corporation!